CHICAGO - Directly scheduling biopsy is an appropriate course of action for breast lesions categorized as BI-RADS 4C and 5 on screening ultrasound, according to research presented on Tuesday at the annual RSNA meeting. The results address the long-held question of which BI-RADS categories on screening breast ultrasound should prompt further imaging, follow-up, or biopsy, presenter Dr. Wendie Berg of the University of Pittsburgh told session attendees. The study is part of a three-year trial that is comparing DBT and supplemental ultrasound with DBT alone; Berg presented preliminary data from two of those years. The two years of data included 5,689 asymptomatic women between the ages of 40 and 74 who underwent digital breast tomosynthesis (DBT) and technologist-performed handheld screening ultrasound at three centers -- one academic and two private practice. "Unlike in the [American College of Radiology Imaging Network (ACRIN)] trial, in this study technologists are performing the ultrasound, which reflects the reality of clinical practice in this country," Berg said. Two radiologists reviewed each DBT/ultrasound set independently. Whenever additional imaging was recommended before the next annual screening, the readers recorded a "final" BI-RADS assessment (categories 3, 4A, 4B, 4C, or 5). Of 8,151 ultrasound exams over the first two years of the trial, 5.6% were recalled. The recall rate was higher in year 1, at 6.1% of 5,589 ultrasounds, than in year 2, at 4.3% of 2,462 ultrasounds. 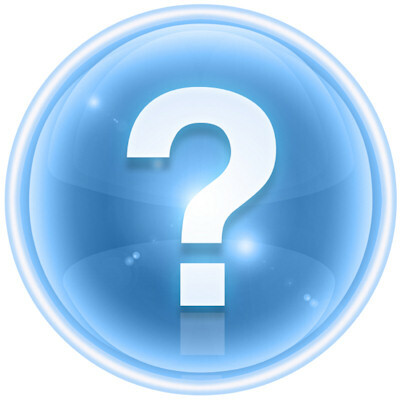 Twenty-four women were diagnosed with cancer after ultrasound recall, for a positive predictive value for recall (PPV1) rate of 5.3%. Only 2.5% of lesions found in the two-year cohort were categorized as BI-RADS 3, a much lower percentage than the ACRIN 6666 rate, Berg noted. The malignancy rates were lower than expected for BI-RADS 4A (1.3%) and 4B (6.7%) categories. In contrast, lesions assessed as BI-RADS 4C or 5 were in the expected ranges for malignancy, and all were biopsied, Berg said. 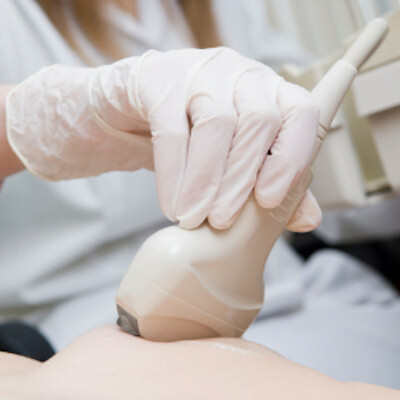 These results confirm that radiologists can send women with lesions characterized as BI-RADS 4C or 5 on screening ultrasound straight to the biopsy room, according to Berg. 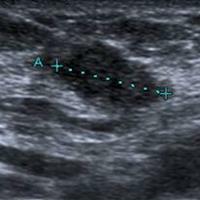 "BI-RADS 4A and 4B assessments merit targeted ultrasound to determine the need for biopsy, but going directly to biopsy is appropriate for a 4C or 5 assessment on screening ultrasound," she concluded. How do women fare when breast cancer is detected on US? 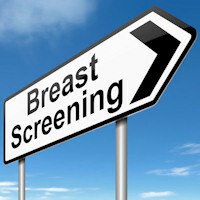 Can automated breast ultrasound handle screening?